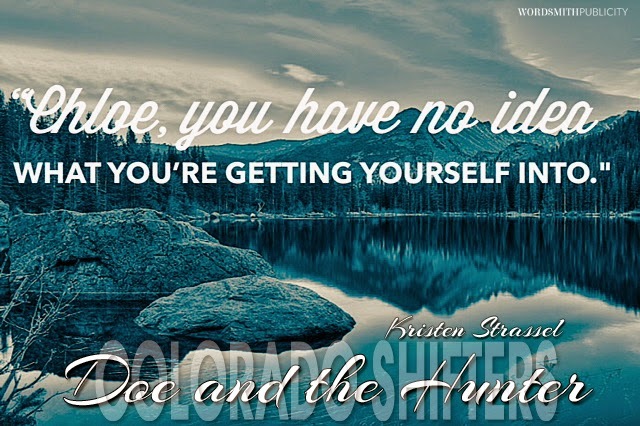 We'd love for you to join us in celebrating the COLORADO SHIFTER Series by Kristen Strassel! A standalone story. Mature content. Arielle Owens is forty, curvy, and looking for a change. As the only werecougar in the pride who has yet to find her mate, she feels more and more distant from her pride, and worst of all—her cougar nature. When Ari's sister buys her a personal training package for her birthday, she'll do just about anything to get out of it, but when she meets her new trainer, suddenly fitness doesn't seem so daunting. Ten years ago Dylan Wylde was a weak and afraid werelion when he left Woodland Park. Now he's returned to work as a personal trainer, but he's also got something to prove to his estranged twin brother, Leo, the traitor who mated with a doe. 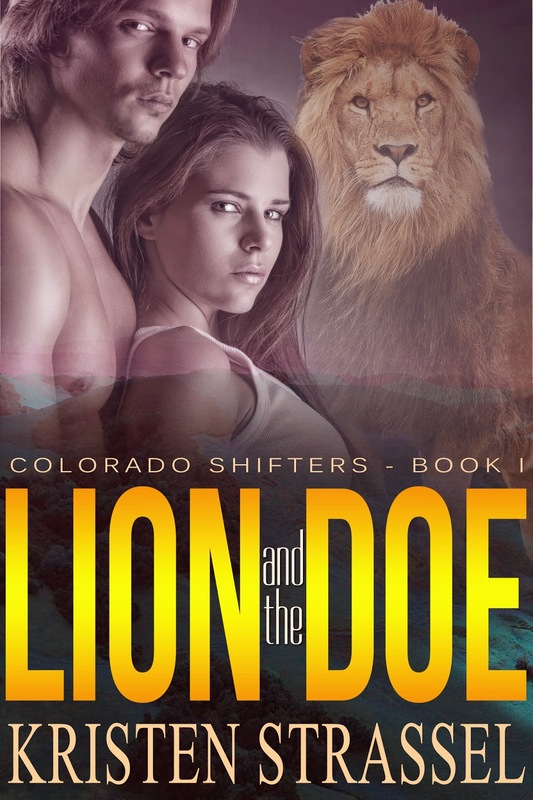 When Dylan's first client at the gym turns out to be a werecougar, he makes it his mission to help her rediscover the untamed shifter inside her, but soon finds himself crossing a line that could have consequences for them both. Rules have been broken. Traditions ignored. And when the mate is forever, no challenge can ever be ignored.